Motor operates on - 220-250 Volt. 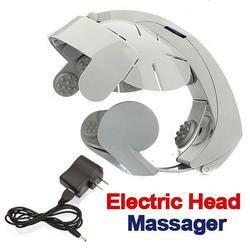 The scalp massager is a scientifically designed hand tool. It has wooden end at the top to provide fatigue free grip, also has twisted arm so that all the 12 fingers are bound tightly which results in durability of the product. d, two sides of the head, the back neck and the forehead. 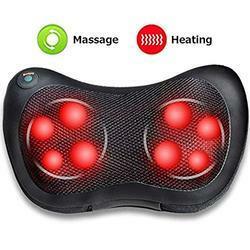 Also, there are vibration points and heating massage in the back neck to make the deep massage, relieve stress, remove fatigue, relax the head and improve the blood circulation.